Radiolab, is a science based podcast with 6.5 million on-demand listens per month and 1.8 million weekly listeners across 505 radio stations. The goal of this advertising campaign is to reach a “general audience” and provide them basic information and a starting place to get more information about digital currency. Create audio adverts and place them in the popular radio show and podcast Radiolab. Create display adverts for inclusion on the website and newsletter. They will run for two three months and their impact will be assessed based on traffic to dash.org. Broadcast quality versions of the adverts will be available for download. The timing will be related to the release of 12.2 and the reduction in transaction fees. 5.4 million impressions will be generated across audio and display adverts. 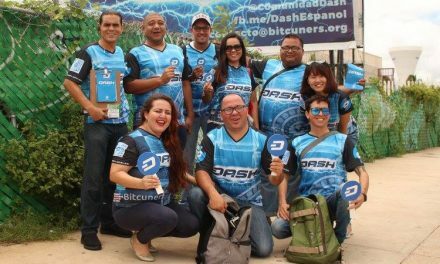 To make Dash the first cryptocurrency the general public encounters, thus capturing the space laid out by the slogan Digital Cash. I interviewed Syntheist about this project so we could better understand what he wanted to accomplish. 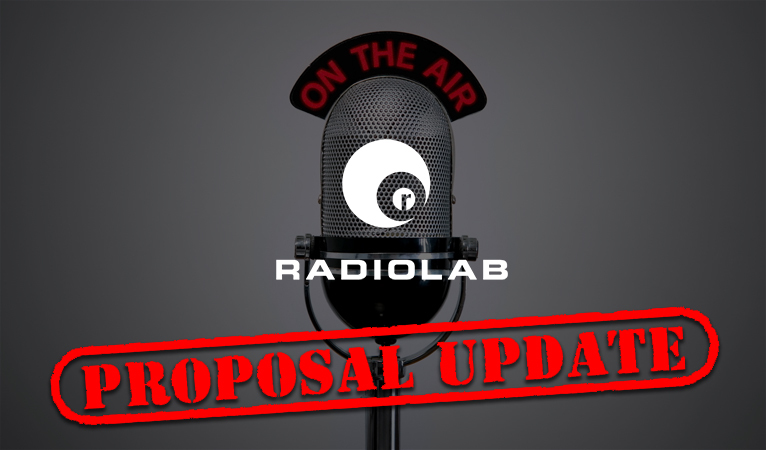 How did you come up with the idea for the Radiolab proposal? I’ve been a long term listener to Radiolab, they make amazing podcasts exploring so many fascinating stories, I was aware that they paid for their programming through audio adverts as part of the podcast and I thought that the curious, affluent and well educated audience would be a good match for Dash. Many online businesses advertise via Radiolab including repeated promotions by Squarespace and Audible. My aim is to bring Dash to a mainstream audience so I thought Radiolab would be a great channel to help make that happen. How did you “make it happen” – / who did you work with from Dash / Radiolab? On the Dash side it was just me, creating the proposal and finding someone with more marketing experience than me to help out with the details of delivering the adverts. On the Radiolab side I made contact with WNYC which is the company that produces Radiolab and very soon had an account manager who was really excited about working with Dash. The individuals I speak to all want to know more, it can just be quite slow to make a change on the level of a business or institution. I assume there are contracts – what did you have to deal with there? The contract itself is fairly simple, detailing dates, types of adverts and guarantees of impressions for the audio and display adverts. This scope of the activity is very clear so the contract itself is too. 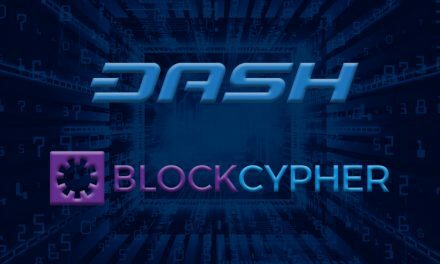 Of course to arrive at this contract there was a process of negotiation that got the best deal possible for Dash. How did you do the conversion from Dash to USD? First I opened a USD account with a UK bank and then it was just a case of slowly selling the Dash into the largest USD market I had access to. WIth a large sum like that it is vital not to just dump it at once, because you’re going to get a much worse deal. As it is I feel that I missed a trick by not using PrivateSend to fund my exchange accounts, this would have helped obscure the timing of my sales and I think allow me to get a better price. Also needing to convert rather quickly means you’re going to be in a position where you can’t wait to get a better price, I think it is worthwhile for larger projects to think about spreading sales out especially for markets and fiat currencies that have lower volume than USD. Who was involved in writing the copy? The copy was written by me and the copy team at WNYC with suggestions and feedback from the community via the forum and Slack channel. Once a satisfactory draft had been created I shared it with Wachsman, Core’s PR firm, and they made a few small edits, for example adding the word ‘optionally’ in front of private to make it clear that Dash transactions aren’t private by default. Then the script was sent out by WNYC and recorded by their listeners for Radiolab. I had it recorded in two styles, a conversational male voice with a US accent and a more formal British female voice who you can also hear announcing the stations on the London Underground. Beyond this I have had the script translated into the 10 most populous languages and Korean, so that it can form the basis of adverts in those languages. I’m looking for the best place to store these resources so they can be accessed by the whole community. How did you get the voice of the London tube system? What was the recording process like – quick and easy? Like a lot of these things it’s about who you know, Elinor is the sister of a friend and the recording process was really quick, she is incredibly professional and I would recommend her to anyone looking for a voiceover artist: Elinor Hamilton. 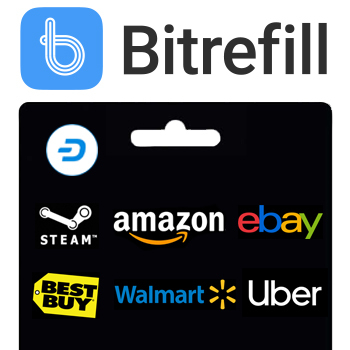 As with anyone I deal with I help them set up their first wallet and make partial payment or give a tip in Dash: the more people using the network the stronger it becomes. When will the ads run? The ads are running between the beginning of September and the end of November, over that time we have roughly 4.5 million impression booked over display and audio adverts. 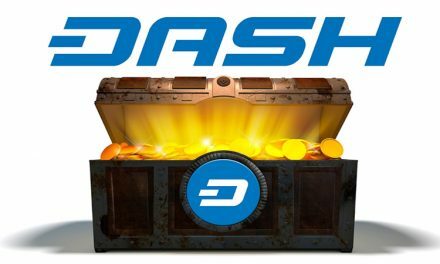 What do you think the benefit to Dash will be? 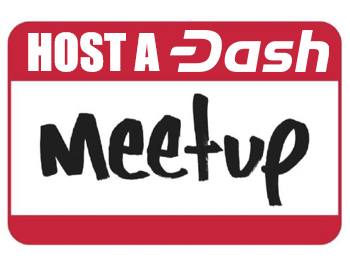 I think the benefit will be twofold: Firstly it will serve as a demonstration of the reach and professionalism of the Dash DAO, allowing anyone involved in Dash to cite it as a positive example when approaching other potential advertising partners. It was actually rather difficult to find a content creator willing to take adverts from Dash, cryptocurrency doesn’t have a great reputation because most people only remember vaguely hearing about bitcoin in relation to hacking. Secondly it is laying the groundwork for a broader awareness of Dash in the general population. Right now the percentage rate of impressions turning into unique visitors to Dash.org is really low, just 0.01%, but these are people encountering Dash and cryptocurrency for the very first time. Repetition is the key, Dash has to get it’s name and brand out there over and over again, people quote the rule of 3 or 7 but with audio adverts between 6 and 20 impressions is where you want to be. Looking forward I’m currently collaborating on a pre-proposal that is seeking to put this into effect with funding for an Adwords campaign that would run in parallel with the Core’s new marketing firm to bring the power of well targeted and properly A/B tested adverts to the whole Dash ecosystem. 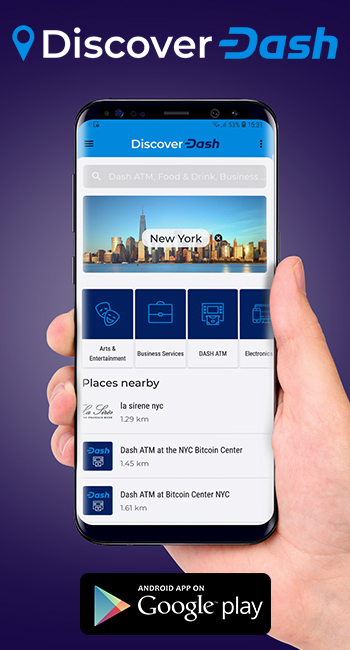 We would be directing traffic to any site or business that has been funded by the treasury, our aim is to get people to download their first wallet and be able to securely purchase, store and spend their Dash. This is a pretty big deal in that Dash is being association with a “major brand” – National Public Radio and it’s New York City affiliate WNYC. Unfortunately in the latest project update Syntheist reported that the actually “click thru” rates are low compared to expectations but it is still early in the campaign. 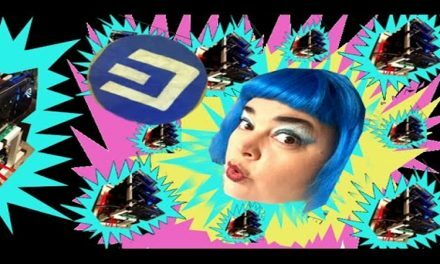 This is more of a brand awareness project – listeners will remember hearing something positive about Dash even if they don’t act on that news. With the likelihood that Dash will be hiring Ogilvy and Mather to provide a digital advertising campaign this project gives them a baseline to work with. The Radiolab campaign worked with the “brand” attributes for Dash developed over time by the “community.” A new “big time” agency may develop a more mainstream friendly version of that which hopefully will grow the brand even more.